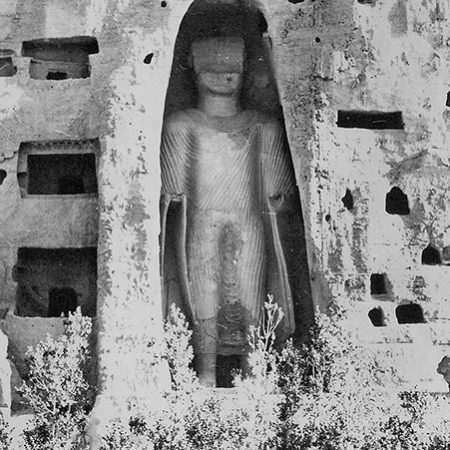 Two massive sculptures of Buddha carved in the rock and considered the largest in the world were visible before their destruction in the Bamiyan valley, central Afghanistan. 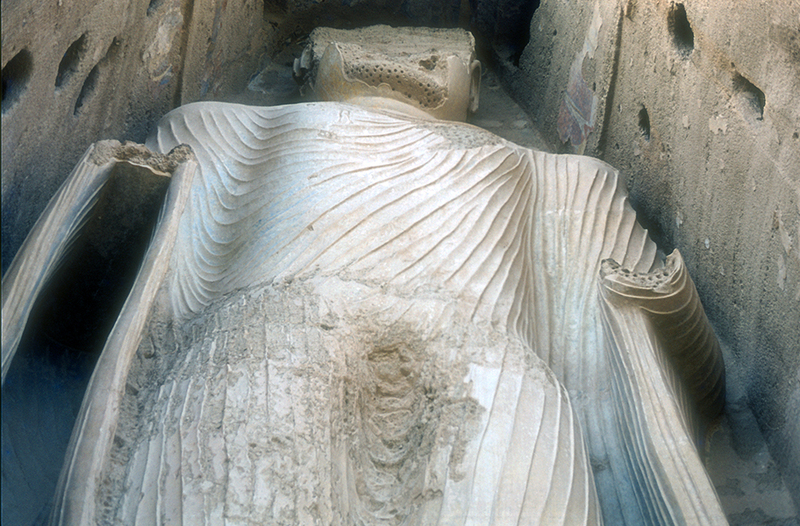 Known as the Bamiyan Buddhas, the two monumental sculptures have amazed both Buddhist and non-Buddhist visitors for more than a thousand years. 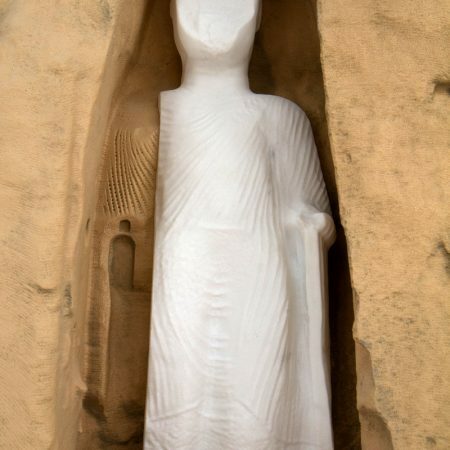 Little is known about who commissioned and who realized the Bamiyan Buddhas, however, their very existence underlines the importance of the Buddhist faith in this part of Asia at that time. 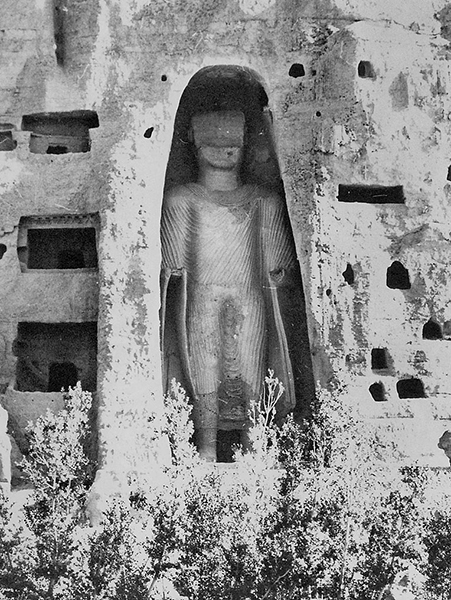 The smaller statue of the two Buddhas (about 120 feet high), before its destruction by the Taliban in 2001, was a source of inspiration for our team and for our historic restoration project. Our dream is to bring back to life the perception of a reality of the past that allows visitors to experience again the magnificence and dignity of the Buddha statue, to give the local community a sense of rebirth in its history and show international terrorism that the Human culture cannot be destroyed only with explosives. 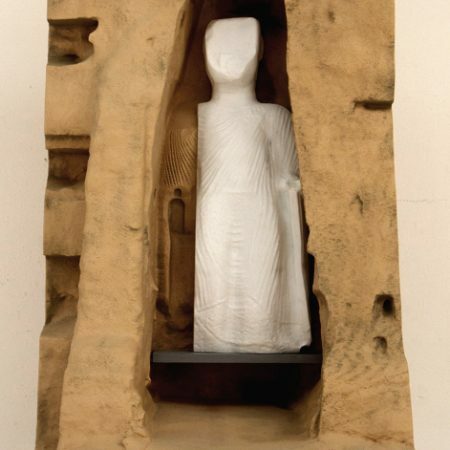 The ultimate goal is the creation of a 3D computer model of the smallest of the two giant Buddha statues with the objective of physically carrying out an in situ replica on a real scale of the monument. 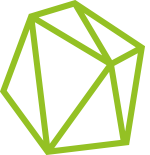 TORART, partner of this project, through the most advanced technologies, is able to translate any image in its three-dimensional form without limits for what concerns material or dimension. 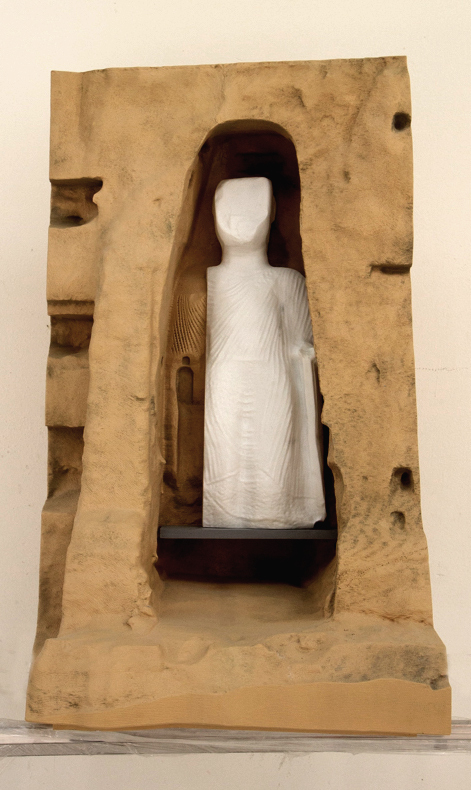 The digital model of the Buddha sculpture will be used to build a real and authentic clone through machines. 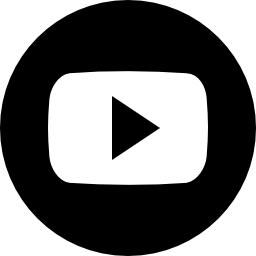 The digitization of an element is essential to classify, restore or reproduce a work of art, so as to create digital replicas of original pieces in a non-invasive way. The technology used uses a series of anthropomorphic robotic arms, computerized numerical control machines that remove or sculpt the material. 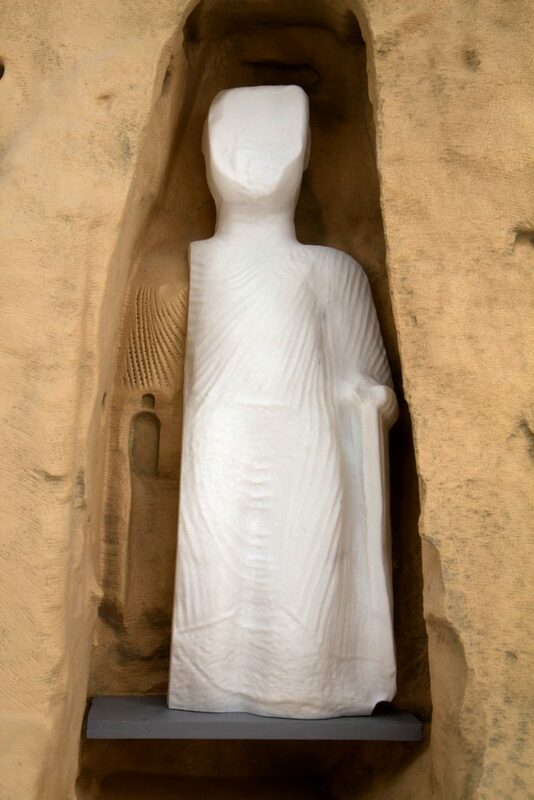 The TORART equipment is probably the largest and most complete in the world, therefore the only one suitable to produce a sculpture with the size and quality and necessary to revitalize the Bamiyan site. 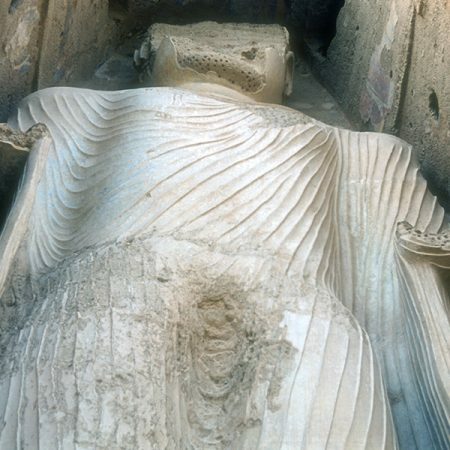 The Tuscan firm has already had the opportunity to collaborate with IDA (Institute for Digital Technology) for the reconstruction of the Palmira arch, but in the case of the Buddah the idea is to recreate the statue using a new material, Carrara marble, suitable for enrich the site but also to preserve the monument more permanently.